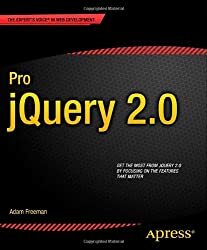 We will step through each of the core concepts of the jQuery library, building an overall picture of its capabilities. Once you have thoroughly covered the basics, the book returns to each concept to cover more advanced examples and techniques. He lives in Grand Rapids with his wife, Jennifer.